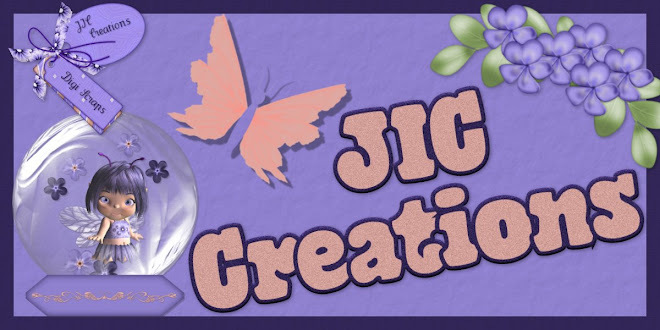 JIC Creations: New PSP Script & Dollar Day at Scrapping Whispers! 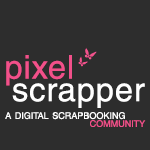 New PSP Script & Dollar Day at Scrapping Whispers! I have a new PSP script in my stores! 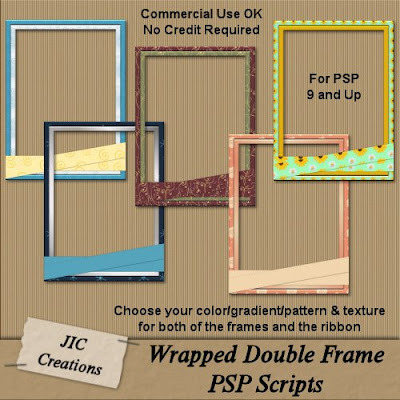 Wrapped Double Frame PSP Scripts contains 2 scripts that make a frame inside another frame both wrapped in a ribbon. In both scripts you get to choose the color, gradient, or pattern for both frames and your ribbon. You also get to choose the texture for the ribbon and the ribbon border. The difference in the two scripts is one makes non-textured frames and the other lets you choose the texture for each frame. Both scripts end open layered to allow for your own creativity. The finished frames are 1200 x 1600 pixels and are at 300 ppi. These scripts are for PSP 9 and Up. Commercial Use OK. No Credit Required! 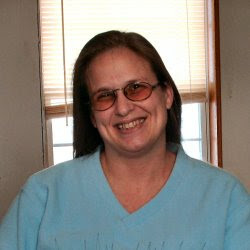 You can get it for just $4.00 at Michelle's Angels, Commercial-Use.com, Scrap It Sassy, and Scrapping Whispers! 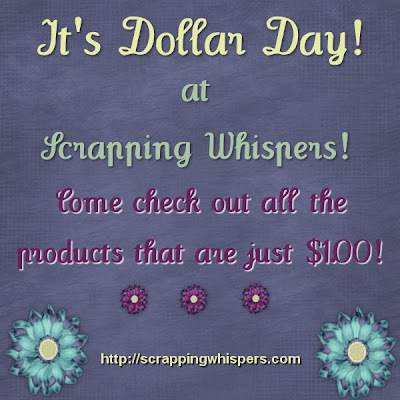 Today is Dollar Day at Scrapping Whispers! Be sure to check out all the deals you can get for just $1.00! !